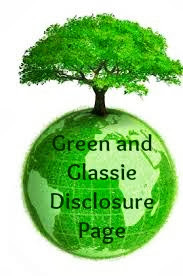 Green and Glassie: Green Gardening Tip! Get your flower beds and garden ready for growing! Use this simple but effective homemade treatment. Epsom Salt!!! I have found a fantastic web page that explains all of the benefits for using Epsom Salt! Check it out! Check out my pic of what Epsom Salt can do for your plants! I only use Epsom Salt! That is a great gardening tip. Did not know that. Nice job! 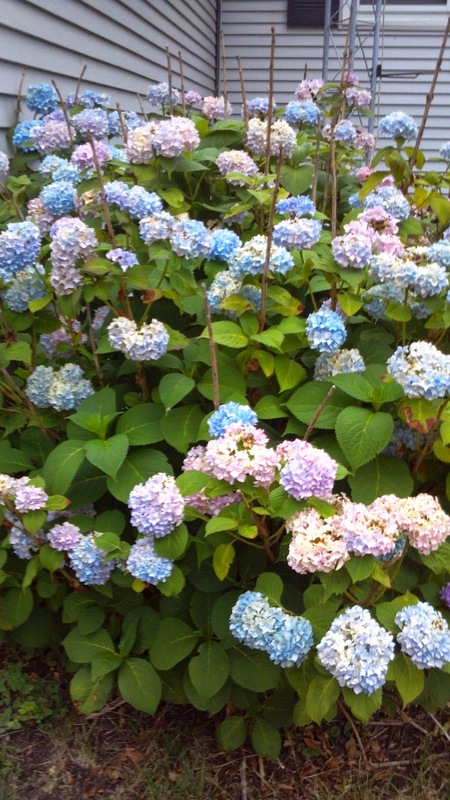 I am terrible with pruning my hydrangea - come over and teach me! I never knew that! Sharing that with my mom, who's an avid gardener! I have a few hydrangeas in my garden.. Looks like I'll be treating them with Epsom salt too. OMG - I did not know that!! Epsom Salt is good for so many reason, now I found one more. Thank you!! I've never heard that before. That's really interesting! Wow, I had no idea. Epsom salt is good for so many things!! OMG, I would never have thought any type of salt would be beneficial! Those hydrangea are stunning! Who knew that Epsom salt could help plants! Wow! What a beautiful picture. I never knew Epsom salt was so versatile. I'll have to try it out. I've heard about this before but I've never tried it! I will be planting some new flowers soon, thanks for the tip! I've never tried Epsom salt in gardening. Great tip! Your flowers look great. I've never heard of using Epsom Salt in anything other than bath water. Good to know! I've heard of using coffee grounds, but never Epsom Salt! Those flowers are brilliant! I have never heard of using salt! What a great tip! Wow I had no idea Epsom Salt could do that. I don't have a green thumb so I need all the help I can get.